Barbara Lambert's practice explores the capacity of sound to imapct out perception of environment using field recordings and improvisation techniques. She creates interactive sound installations and sound compositions that interrogate the possibility of sound paradoxes and create situations where contradictory sounds confront each other. Through these approactes, Lambert attempts to reconstruct the sounds of memories, often by returning and rerecording the sounds of physical spaces of her past in order to generate a sort of sonic snapshot or auditory environment. During her residency at Shapla Primary School in Tower Hamlets, Lambert worked in response to Florian Hecker's exhibition with Year 5 pupils to explore personal sonic snapshots related to memory. 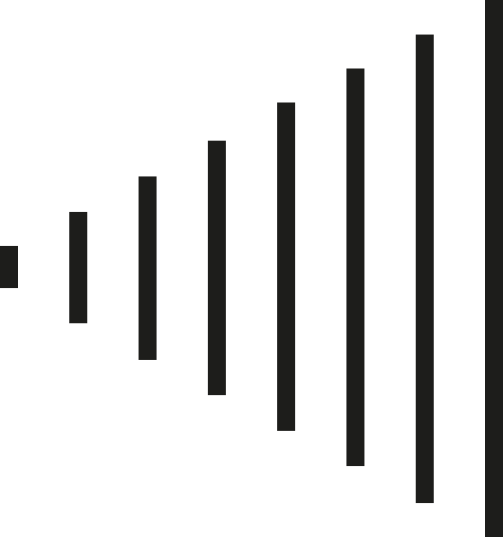 Through initial research in the form of sonic walks pupils developed sound awareness, listening techniques and how to sense space through sound rather than visual cues. Following this outing pupils developed personal sound samples using digital software. These sound works then contributed to an immersive sound installation. The project provided pupils with the opportunity to develop sensitivity to their surroundings and to develop new skills by working collaboratively with a professional artist.